Load Limit 438,000 lbs. 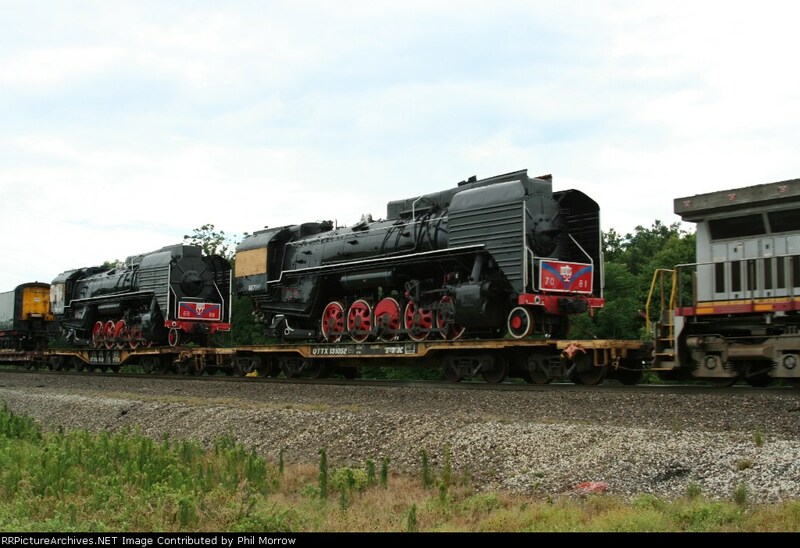 Outside Length 73' 10"
Max Weight on Rail 572,000 lbs. 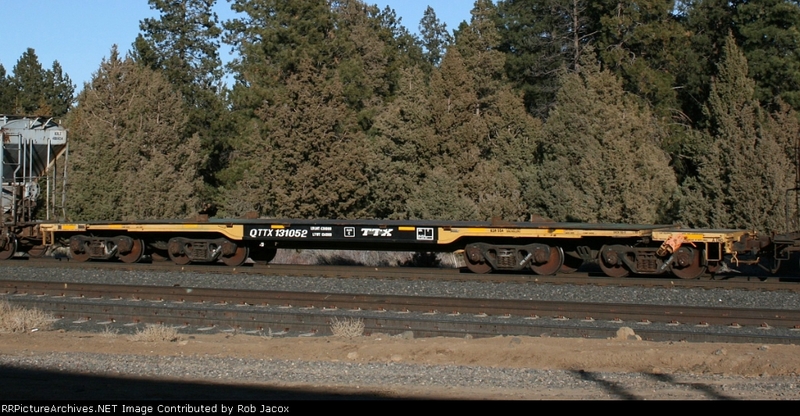 Extreme width 10' 8"
LT. WT 134,000 lbs. Extreme Height 7' 5"